dbcOS Batching Batching applications and systems. The Signal Server Technology feed mill control system was designed to automate and handle all operations in a modern feed mill. The system provides all user-interface and control operations to handle the entire operation from inital order entry through truck dispatch. Much like our other SST control systems, the control algorithms are based on logical mechanical component structures. The system provides data access-based control functionality for ingredient/product routing, bin storage, grinding, pelletizing, and bagging. In effect, custom programming is replaced by simple site-specific configurations. We would never ask a customer to modify their processes to suit the needs of our software system. 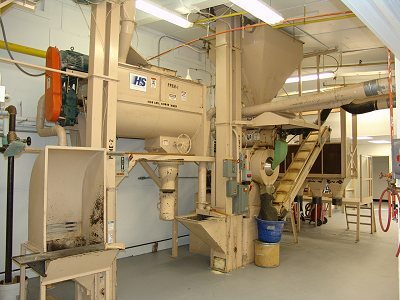 The system instead provides the flexibility required to allow the customer to configure equipment and daily processes to match the mill's unique requirements. 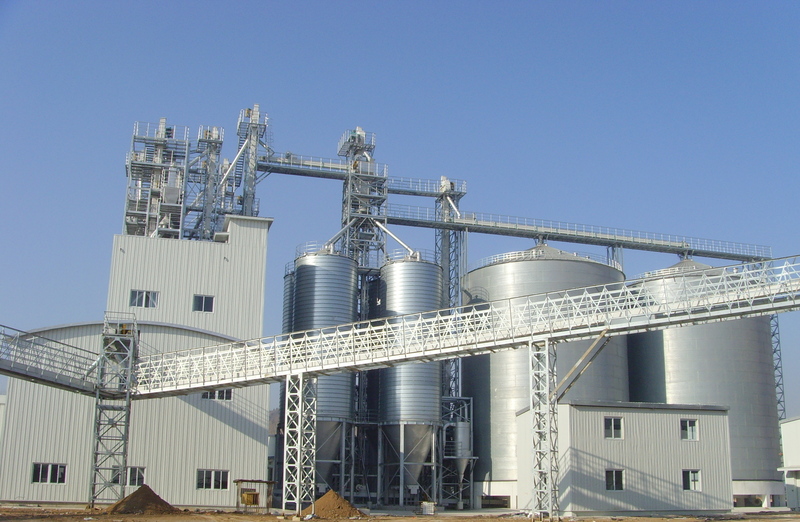 Feed mill capacity planning can be an arduous task. The built-in reporting system however provides all tools necessary to quickly develop reports to analyze mill operations on an on going basis. Data collection methods are deployed for all operations. Reports can be comprised of information from sales, production, and specific control methods making analytical mill decisions far simpler.